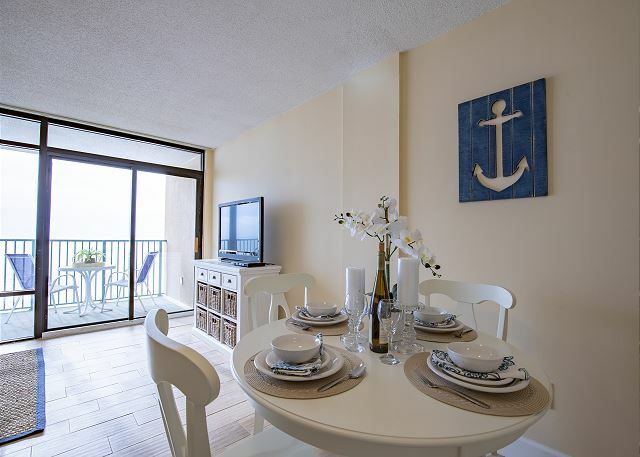 This second floor condominium is directly on the beach at the corner of S. Ocean Blvd and 17th Ave. The over sized balcony is 27' long and overlooks the relaxing 200' lazy river. Need to Get Away & Relax? Want to Sit by the pool? Ocean Keyes has 6 pools and hot tubs. 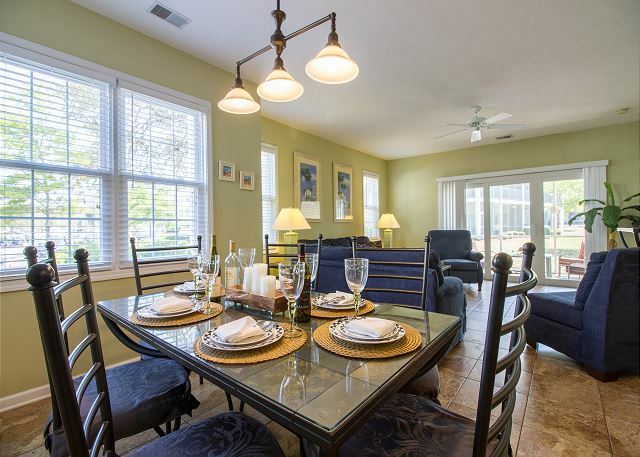 This lovely ground floor condo overlooks one of the pools and fitness center with pool tables. Plan a cookout by the pool, it is all waiting, just for you!